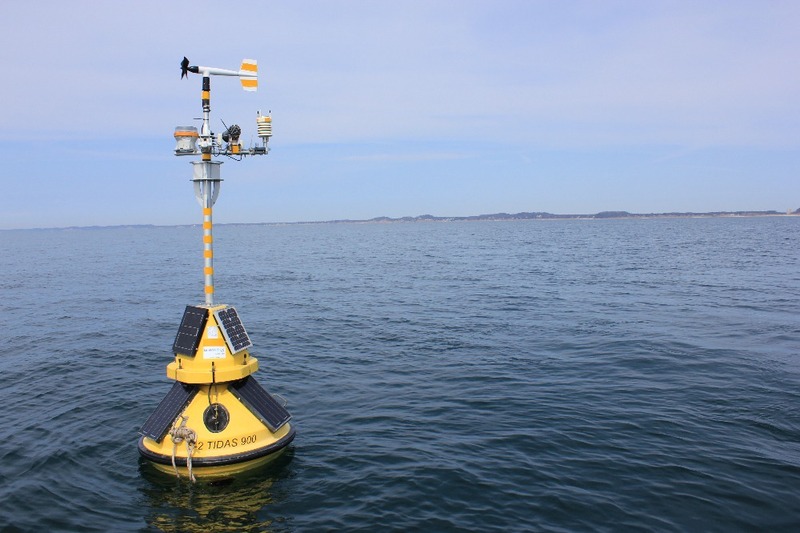 The 2017 weather buoy project is supported entirely by contributions from local government, businesses, organizations, and individual boaters. 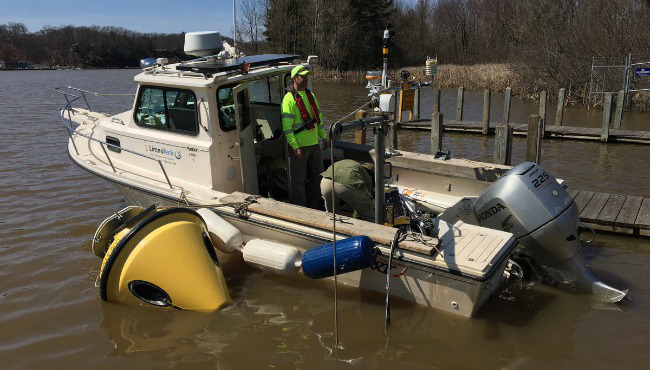 This valuable asset to the Holland and Grand Haven communities provides up-to-date lake conditions to weather forecasters, search and rescue personnel, and thousands of boaters and fishermen throughout the boating season. Observations of wind speed, wave height, and water temperature were requested over 900,000 times in 2016 from almost 31,000 unique visitors, making it the most popular buoy in the Great Lakes. 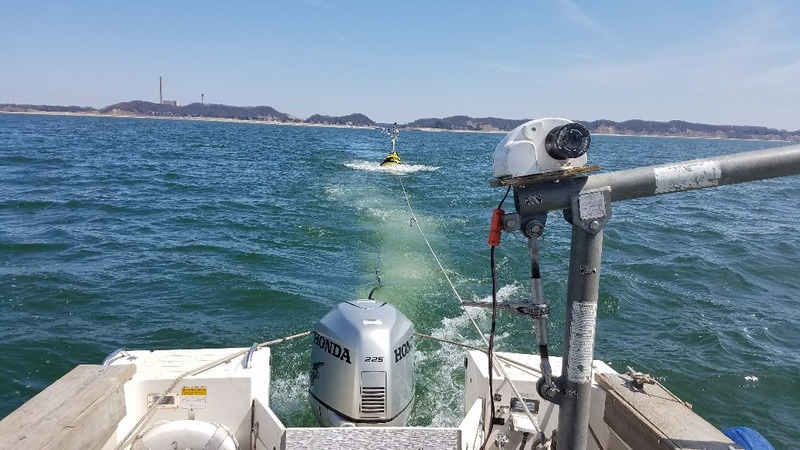 The buoy’s webcam also streamed high quality images and video to the web, showing exactly what conditions were like on the water. Become a 2017 buoy supporter NOW. Your contribution will fund the annual maintenance of the buoy, replacement of sensitive marine instruments, and technicians to keep the buoy fully operational from April to October. THANK YOU to everyone that has donated! We are well on our way to funding the buoy for 2017. 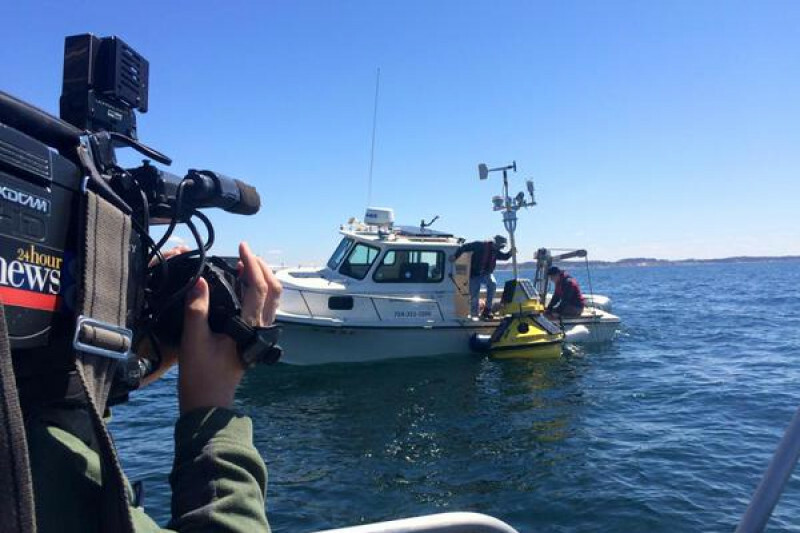 Please continue to spread the word that folks that use data form the buoy need to contribute to keep it coming back! 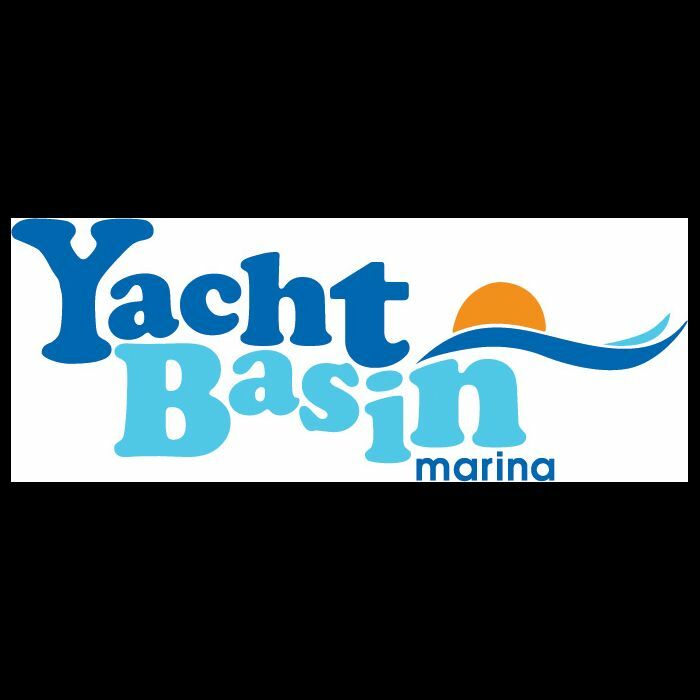 Thank you to Yacht Basin Marina for jump starting our campaign! Pay this amount to get a buoy sticker! This buys you a text listing on the website and listing in all print advertisements. Keep boaters aware of conditions and support the Holland/Grand Haven (Port Sheldon) Weather Buoy.